Spend a few days immersing yourself in the breathtaking wilderness and timeless Aboriginal heritage of NSW’s rugged north-west corner. Take in the sights and listen to the stories of this region’s striking geology as you connect with this iconic landscape. Geological wonders meet gold rush history on this classic country drive. Take your time on this scenic journey, which combines the great natural attractions around Orange and Dubbo with the fascinating gold mining history of Hill End. Take a couple of days – or longer – to immerse yourself in the timeless Aboriginal stories and ancient landscapes of Pilliga Forest and Warrumbungle National Park. 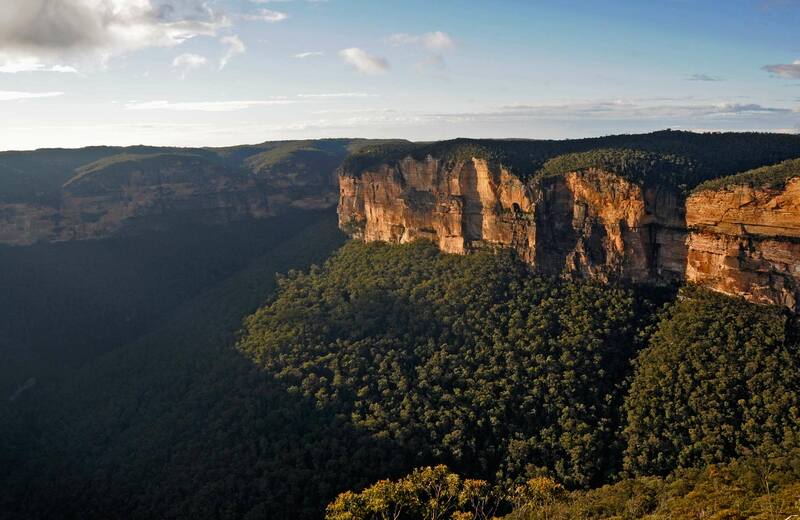 Taking a tour with an Aboriginal Discovery ranger is the perfect way to connect with this iconic landscape.